Dan Dakich is a miserable excuse for a human being. There…I said it. He is the most annoying, anger enducing human being associated with college basketball today. With his constant, annoying trolling of the Big Blue Nation on Twitter, as well as any radio show that he is a part of, Dakich is now what we shall refer to as “BBN Enemy #1”. 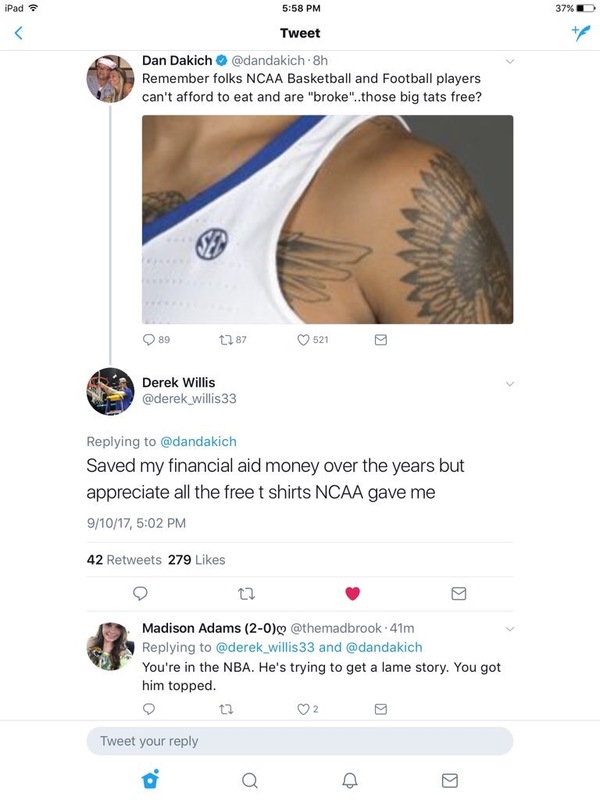 It takes a lot to supplant former BBN Enemy #1, former Duke University forward Christian Laettner, but with today’s actions of unnecessarily attacking Derek Willis, Dakich has done just that. 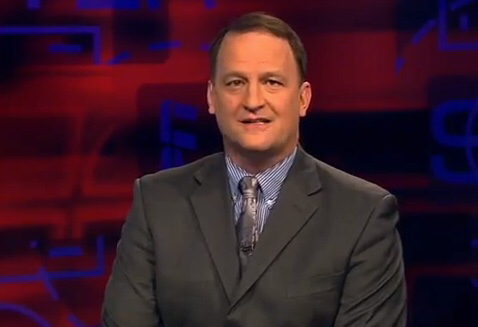 According to his Wikipedia bio, “Dan Dakich is an American basketball sportscaster and radio host…”. I believe that it is an insult to all sportscasters in the United States to lump Dakich into that broad group. The Indiana native and IU alum is now, and has always been, an Indiana University apologist and cheerleader. He has consistently made excuses for their men’s basketball team when they were bad and overhyped them when they were relatively good. Dakich’s prowess as an analyst is limited to the Big Ten coverage he has provided for a few seasons at ESPN, the bastion of fair and balanced sports reporting (insert sarcasm font). Dakich’s UK hate stems from his tutelage under Bobby Knight and Dakich is unabashedly a UK hater. Previous UK Men’s Golf wins at Wolf Run!